Camera bags are functional, but can they be fashionable? Let’s face it, camera bags are big, bulky and often come in one color: black. So what if you’re a woman and looking for something a little more appealing? Enter the likes of products like Shootsac. Designed by photographer Jessica Claire, the bags are made of the same stuff wetsuits are made of and you can buy interchangeable covers to change the look of your bag. If you visit the site, you’ll see a picture of a guy wearing a plain black one; so yes, it’s not just for women. The bag will run you $179. The slip covers run from $39 to $59. 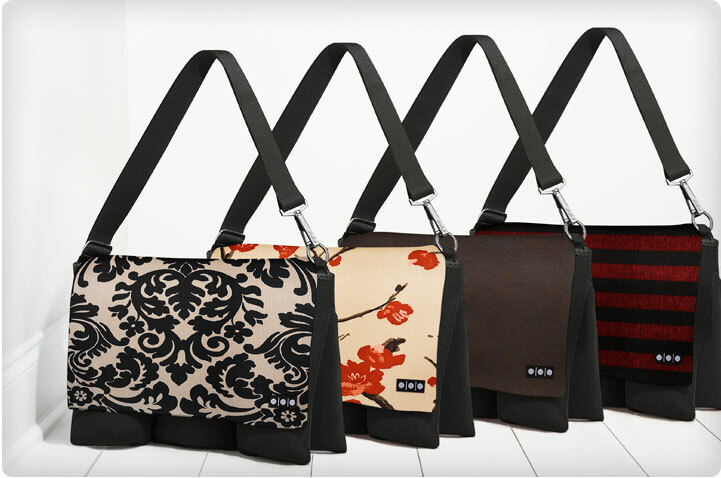 The next line look more like purses than camera bags and they come from Kelly Moore Bags. Kelly is also a photographer who was looking for a stylish camera bag that was also functional. So she designed her own line. Now the bags are a little pricey, running from $159 to $250. But you can easily spend that much on a good camera bag and, from what I understand, a designer hand bag. You’ll also notice there is a model for men, in your choice of mustard or brown. Keeping in the theme of being fashionable, Capturing Couture also has a camera bag in two flavors for $119. They also have wristlets and camera straps in funky designs. 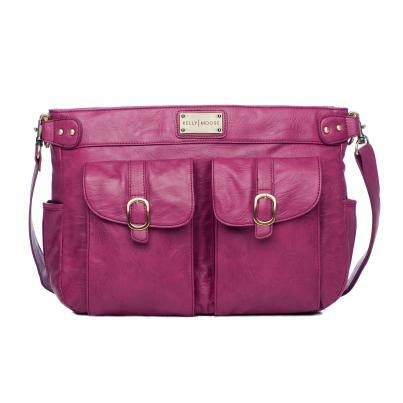 [UPDATE: 11/26/10] You might also like the Ona fulll grain leather shoulder bag. It runs for $269. [UPDTAE: 12/07/10] Also check out jill.e designs. For more funky camera straps and wristlets check out Trendy Camera Straps; yes, guys, they have stuff for us too! Ok, one more camera strap that’s a little more traditional but designed just for women. 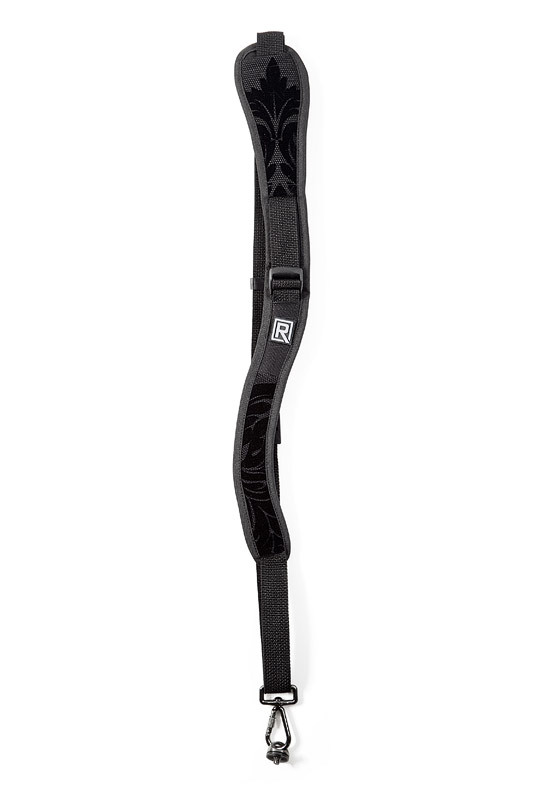 Black Rapid makes a camera strap called the R-Strap. It allows you to sling the strap across your body so your camera rests at your hip and it’s designed so you can bring it up to your face rapidly (hence the R-Strap). But women found that the strap was uncomfortable when it laid across their lady humps (yeah I said it!). Well, now there’s the RS WS-1 (I’m guessing the “W” stands for “women”). It’s just like the regular R-Strap but it has a curve in the design to fit around the aforementioned lady humps. It even comes in a floral print! So when you need form to meet function there are products out there made to suit your needs. Stay tuned for my next post which will cover more camera straps including one that isn’t a strap at all! Well, if you can’t afford the expensive Phantom camera ($2,500 a day to rent) used to shoot that, why not use a Canon Rebel with a kit lens and a $300 program?